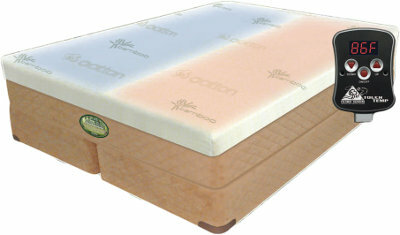 Best mattress for, comfort, good health, wellbeing, back and neck care. Best service including home delivery service. Best in new science and technology in sleep products. Browse through our great range of luxury orthopaedic mattresses from foam mattresses and fluid mattresses through to air mattresses. 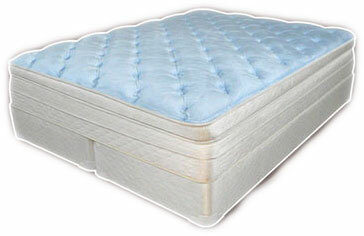 Air mattresses have reduced the number of pressure points associated with more conventional mattresses, increasing comfort and are widely known to have medical benefits. The digital controller actually measures the pressure in accurate terms and gives a precise scientific reading, ensuring you get a great night’s sleep. We supply the finest range of Luxury brand mattresses from the Luxury Pearl Box-Top Air Bed which features Luscious Cool Blue PetMe™ Cashmere Box Top and Sensuous PetMe™ Cashmere Feel Stretch Knit to the Luxury Pearl White air mattress which is available from single to super king size and has a range of features including a traditional plush top design and a durable Belgian damask cover. 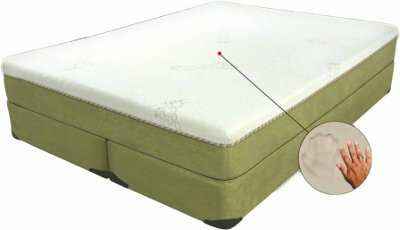 Or the Luxury Pearl Pillow-Top air mattress which includes a refreshable pillow top and impression resistant pillow top. We also sell memory foam mattresses from Allura as well as adjustable beds from Prodigy & S-Cape and type fluid (waterbed)mattresses.